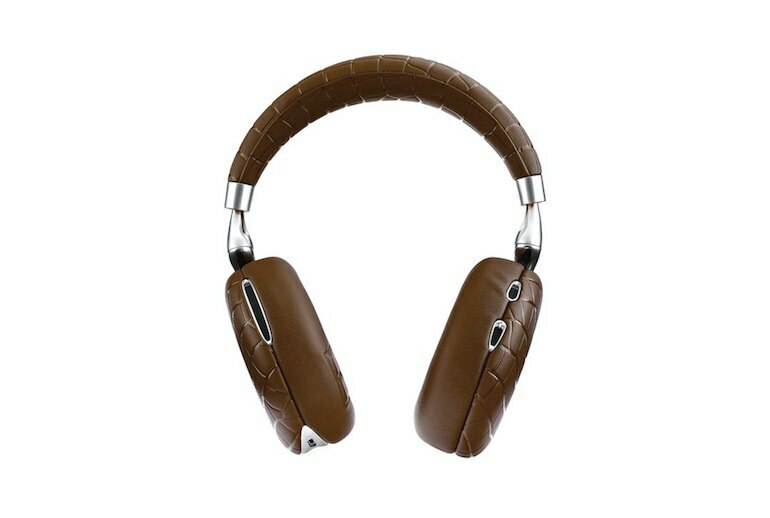 The noise cancellation, which automatically adapts to your environment, is effective. 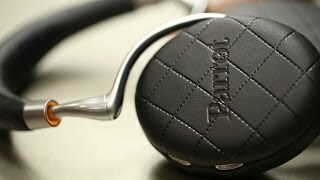 The build quality is first-rate, and the right ear cup houses touch-sensitive controls. The battery is replaceable; plus, the Zik 3 can be charged wirelessly with an optional compatible Qi charging accessory. Battery life is underwhelming; it maxes out at roughly six or seven hours. Reports on the audio quality are mixed; the bass might not deliver enough depth to satisfy your tastes. A no-frills cloth carry pouch is included; we expected a durable case at this price. 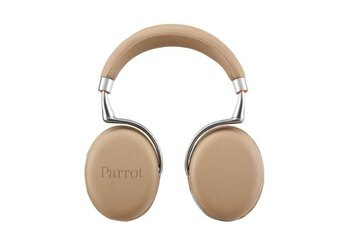 The Parrot’s set of cans offers a bunch of compelling features. The Zik 3’s noise cancellation blocks out unwanted noise, making them a solid choice for calls. The sound spatialization lets you recreate various listening environments—living room, silent room, concert hall, or jazz club. 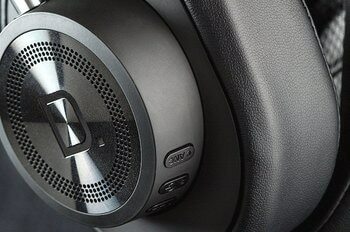 Slide your finger on the outside of the right ear cup to skip to the next track or adjust the volume. The company’s app for iOS and Android, which includes support for Apple Watch and Android Wear, lets you create your own audio presets. 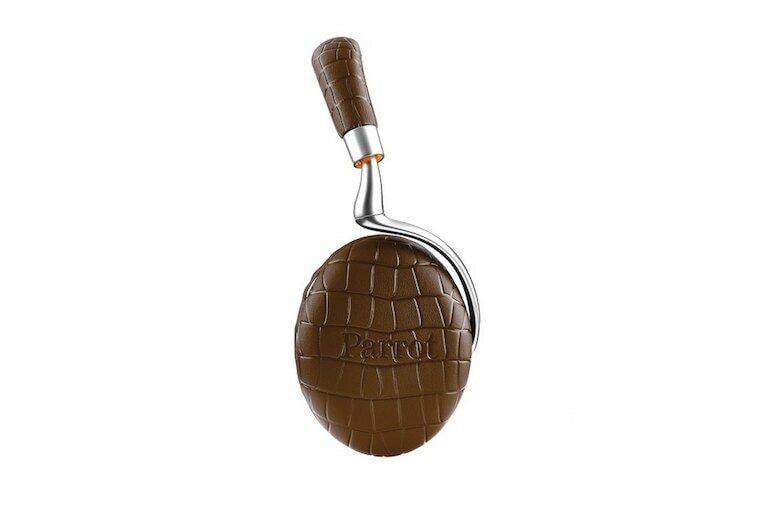 With spatialization turned off, Parrot says the battery lasts up to 18 hours. 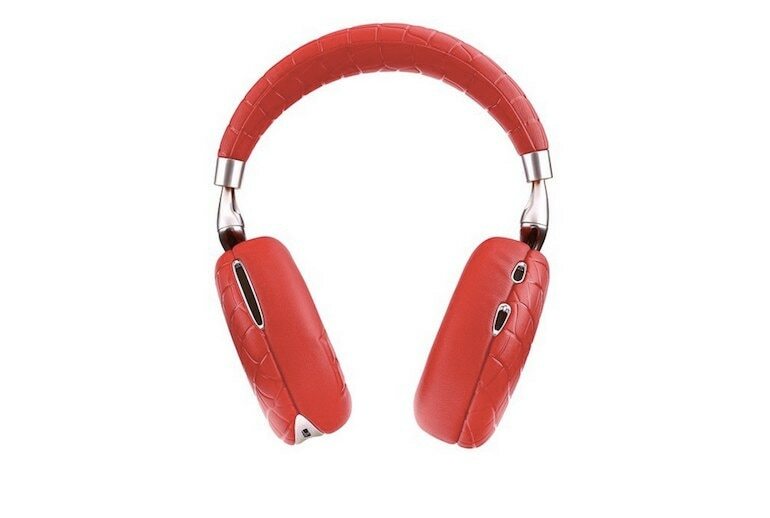 The Zik 3 is available in several colors. The controls are effortless, they sound really good, and though they don’t exactly look “new” I still really enjoy the sleek minimal design. That said they’re not enough of an upgrade for you to ditch your 2.0’s and go running to grab a pair of these, but if these are going to be your first pair of Zik’s then you won’t be disappointed. If you insist on getting the latest and greatest, there’s nothing preventing us from recommending the Zik 3, especially when it sounds incredible and is packed to the roof with features. Conversely, though, you can achieve that with the Zik 2 for half the cost. 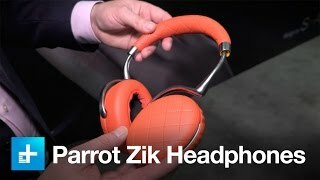 The Parrot Zik 3.0 sound great with most music genres and have minimal harmonic distortion. Their bass thumps and rumbles, adding excitement to tracks and their well-balanced mid-range ensures that vocals and instruments are clear and slightly forward. They have the gusto to bop along to the bouncy bassline and larger-than-life synth melody driving Broken Bells’ After the Disco...Bass isn’t very pronounced though, and there’s not much going on dynamically. [I]n the same way that a treacherously squashy sofa can trap the unwary, the Zik 3 can be difficult to get full control over. Can too much comfort be a bad thing? [T]he ease with which you can use the app to tune them makes the whole listening experience an interactive blast...The kicker is a bone-conducting microphone that sounds crystal clear on phone calls which is a rarity with wireless headphones. Sadly, battery life hasn't been noticeably improved with the Zik 3.0's and I typically got the same five to six hours' use out of one charge with the ANC and acoustic effects active. 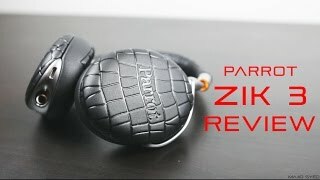 The biggest downside to the Zik 3 is its price tag. 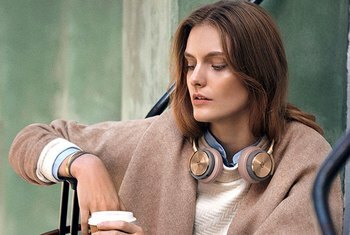 For most, it's hard to justify any pair of headphones priced at $400. 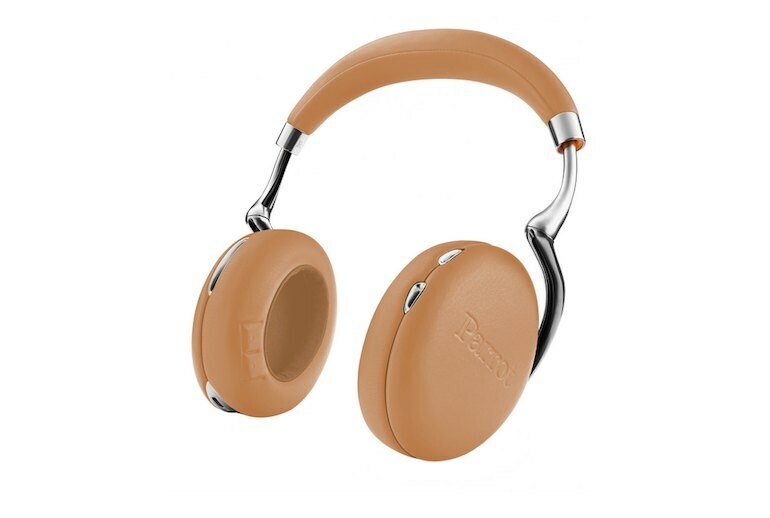 But the added flexibility provided by the mobile app, and the thoughtfulness put into the overall experience, combined with quality materials and design, should make the Zik 3 attractive to anyone looking for premium headphones. 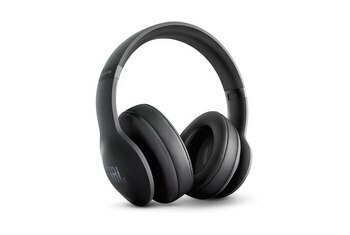 Simply the best looking, most comfortable, fully featured, incredible quality sound, ANC, Bluetooth headphones that money can buy.